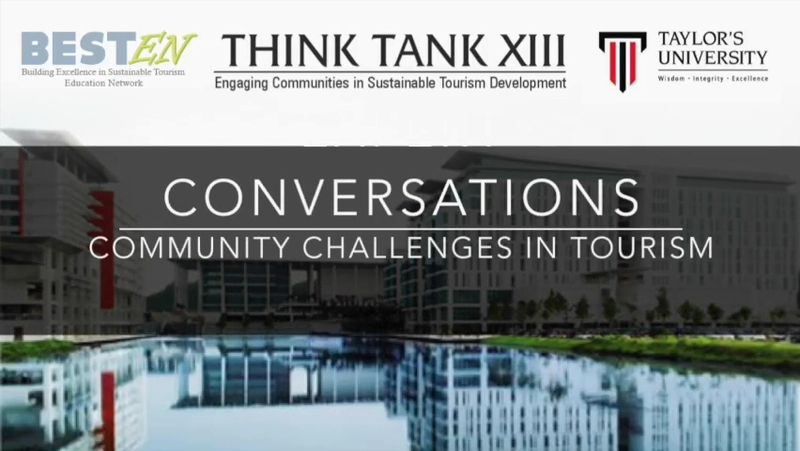 At the BEST Education Network Think Tank in Malaysia we asked some participants to share their thoughts about the challenges associated with community engagement in sustainable tourism development. These are their reflections. We hope this video provides a useful learning resource for stimulating debate.